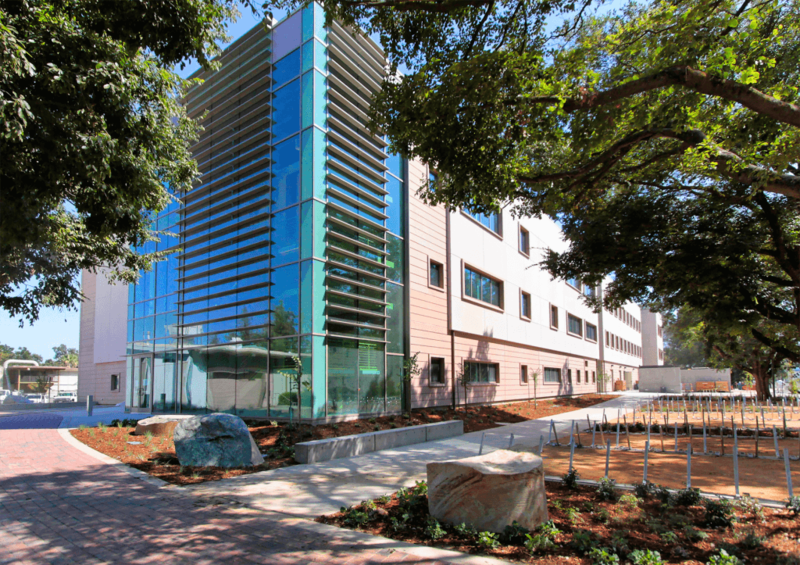 This expansion consists of new construction of a three-level physical sciences teaching and research laboratory building. 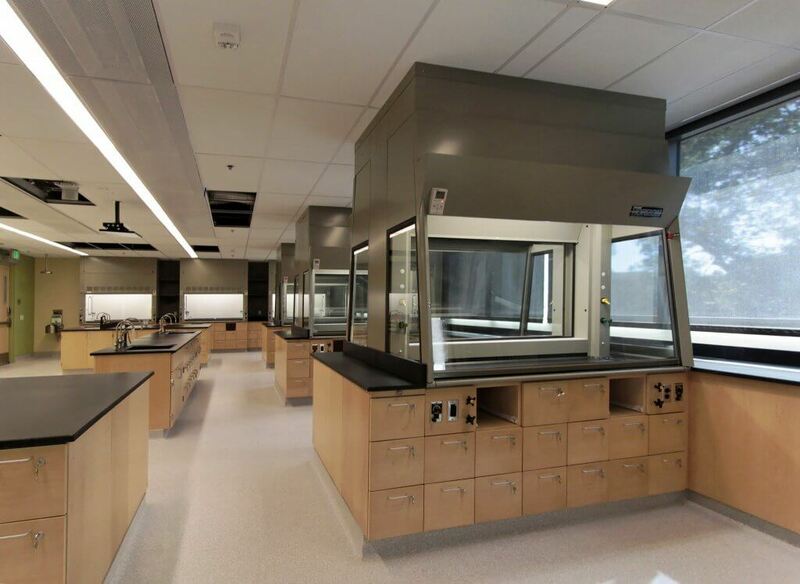 The building houses the Department of Geology and additional teaching laboratories for the chemistry and physics departments, including instructional laboratories and support areas, research areas, academic and administrative offices and support space. 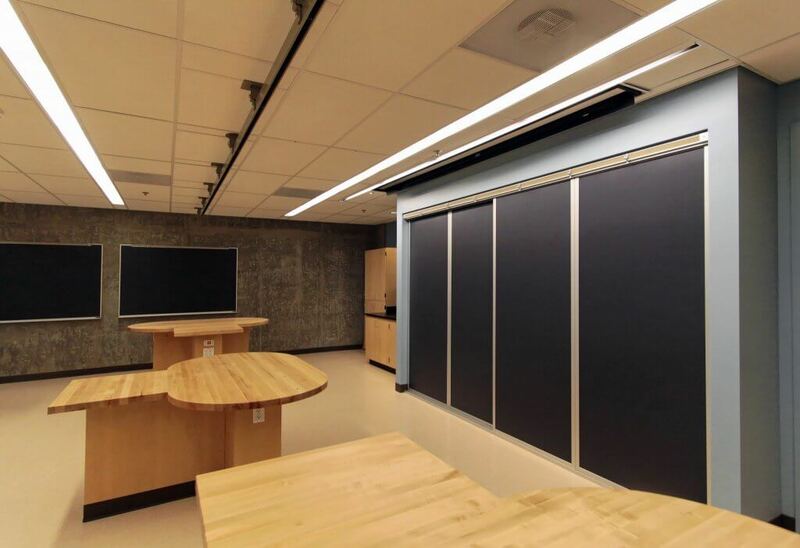 Special features include a magnetic shield lab, clean room, KeckCAVE, cold room, and extensive casework and fume hood systems. 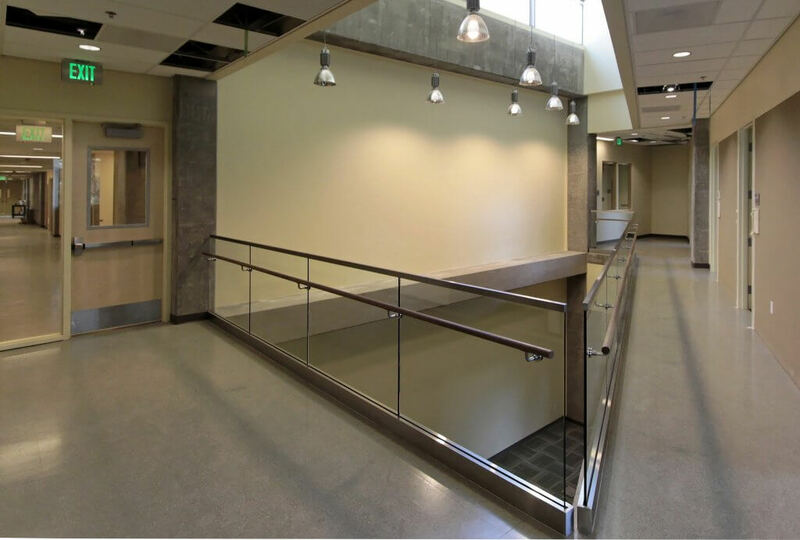 Construction components include drilled cased foundation piles, a concrete structure, and GFRC panel exterior with full-height glazed aluminum curtain walls.